Is your child about to start school soon or early next year? Has your child been at school for a while? Do you wonder how you can support them to learn, make friends and solve problems? Do you worry about leaving them? Do wish you knew more about what happens to them at school? WHAT: This free teleseminar looks at the challenges you and your children face as you prepare to start or return to school – whether it is at the end of the summer in the Northern Hemisphere, or in the New Year in Australia. Kids are wired to learn, but school can be complicated. For our children there are separations, new social challenges, and challenges in learning. And for us, there is much to learn about how to be “school parents”, how to help our children stand up for themselves, how to assist their learning and negotiate friendship issues. When our children start school it can also remind us of how things were for us when we were young. Our own experiences of school and of learning may not always have been easy. It can be a volatile mix. 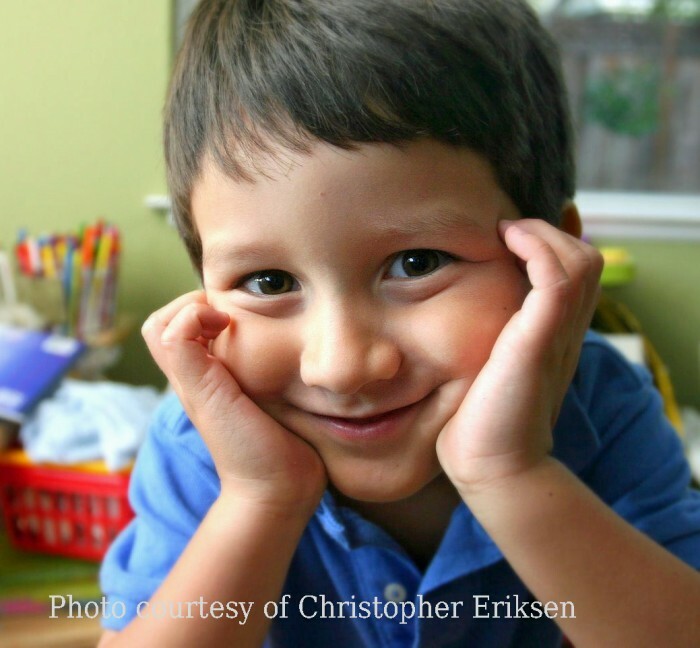 For some families, the transition to school can be gut wrenching. Join us to learn about why things get hard, and get some really practical Tools for solving problems and staying close with your children as you prepare for, or start, the new school year. WHO: Presented by Madeleine Winter (in Sydney), and Kristen Volk (Denver, Colorado), who are both Parenting by Connection Instructors. STARTING SCHOOL CAN BE A BIG CHALLENGE, AND IT CAN HELP TO TALK TO SOMEONE IN PERSON TO HELP YOU MAKE PLANS AND HAVE THINGS GO WELL. PUT YOUR DETAILS HERE, AND WE WILL BE IN TOUCH SOON.